You can catch our show through iTunes, Stitcher, and RSS. 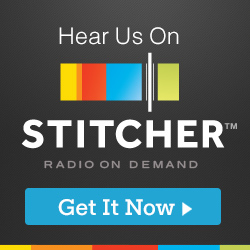 If you do use iTunes or Stitcher, would you leave us a rating and a review? We appreciate it! Thanks for listening. Posted on April 10, 2015 by Eugene Huo and filed under Show and tagged education tyto mmo science developer nintendo direct.